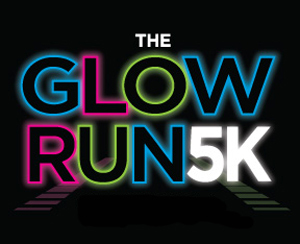 We are excited to announce that we have been chosen as the Charity Partner for this year’s Glow Run 5K on Saturday, August 15th! We can’t wait to take part in this 5k experience unlike any other, featuring DJs, black lights and an after party! If you sign up to volunteer for either a Friday or Saturday shift, you will be entered into a drawing with a chance to win a free registration for you or a friend, so come join us in the fun! Click here for more information! Great Day on KCWI 23!